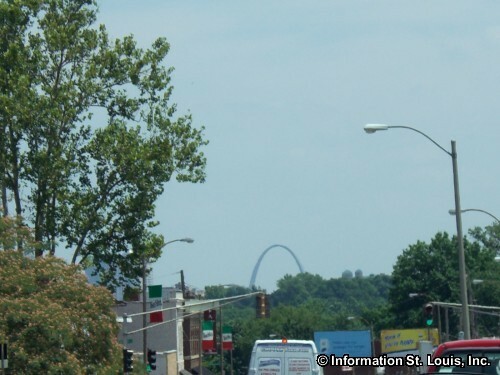 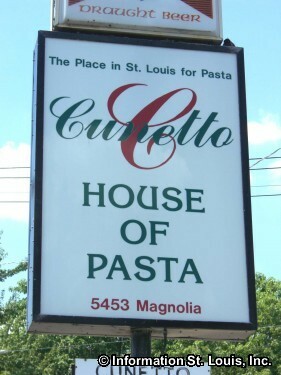 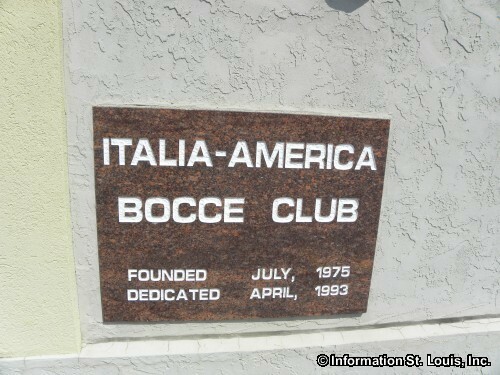 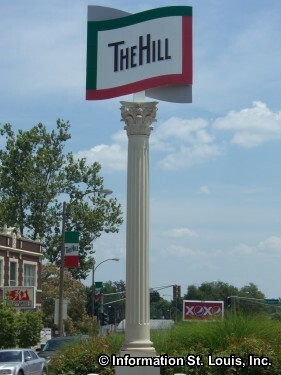 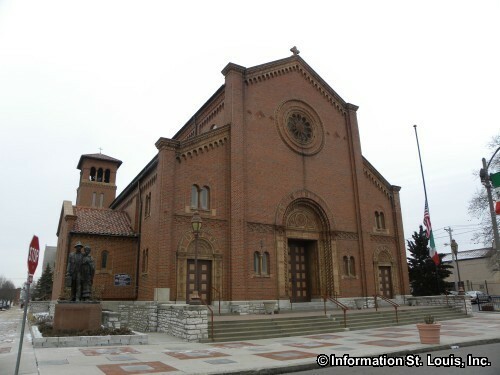 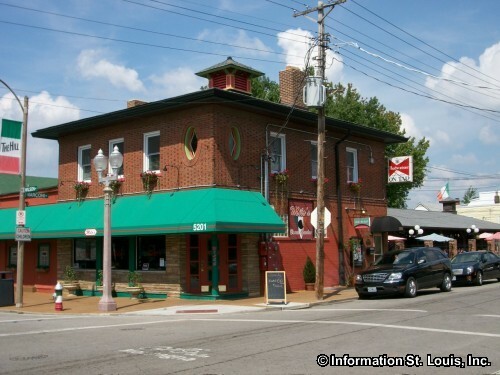 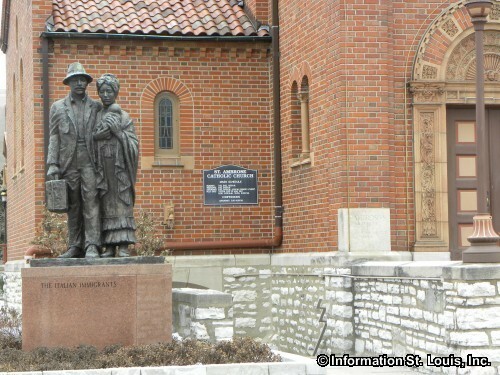 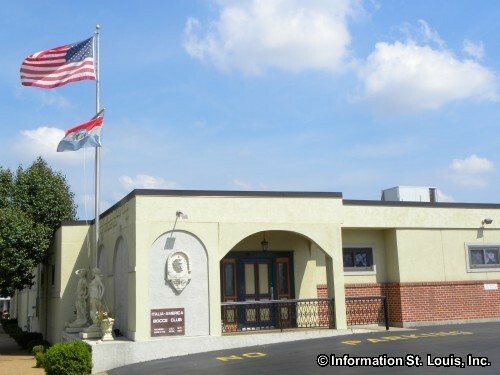 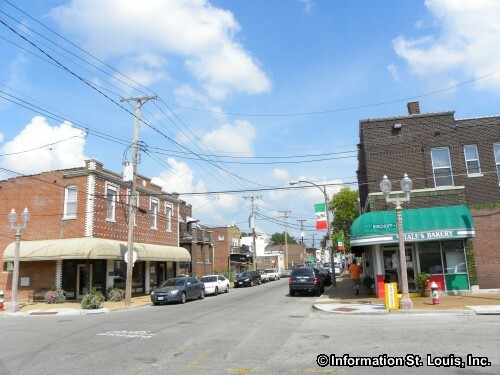 "The Hill" is a neighborhood in South St. Louis City that is proud of its Italian heritage. 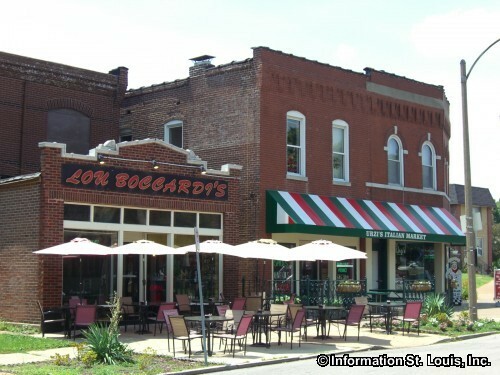 It is famous for being the birthplace of "toasted ravioli" and for its wonderful Italian restaurants, bakeries and grocers. 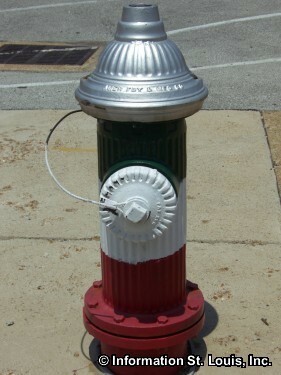 Visitors will also enjoy the annual Columbus Day Parade and the fire hydrants brightly painted the Italian colors of green, white and red. 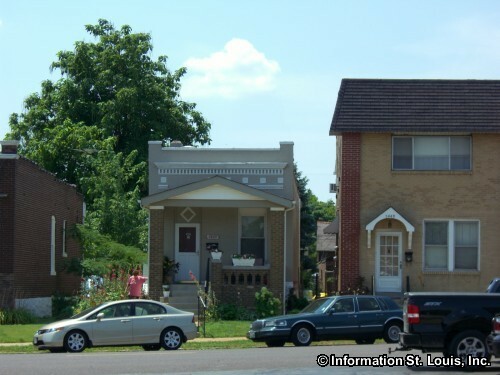 Quaint brick "shotgun" homes are predominant throughout this tightly woven and stable community. 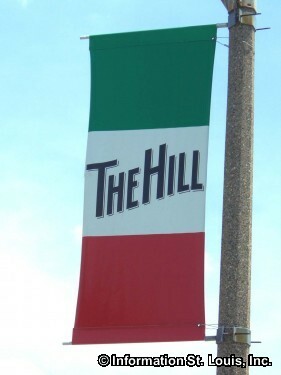 Since the late nineteenth century, Italians, such as Yogi Berra, have called "the Hill" home and today many of their grandchildren and great-grandchildren still do! 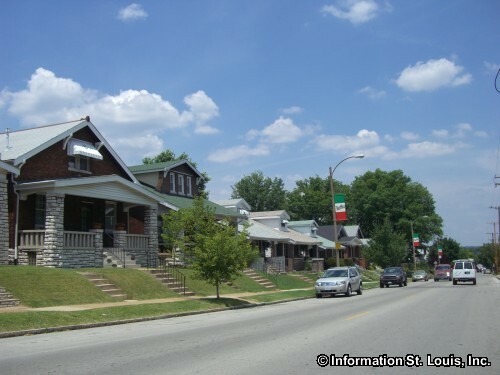 Found within the borders of Manchester Road to the north, Kingshighway to the east, Columbia and Southwest to the south and Hampton Avenue to the west, with Interstate 44 running through the middle. 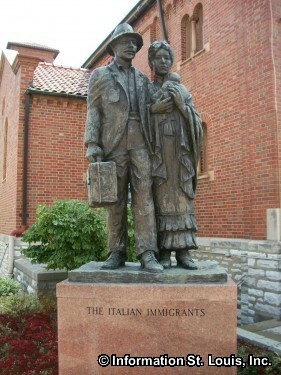 Rudy Torrini's sculpture, "The Italian Immigrants"
Milo's Bocce Garden and Restaurant on "the Hill"
Cunetto's House of Pasta Restaurant on "the Hill"
The green, white and red fire hydrants! 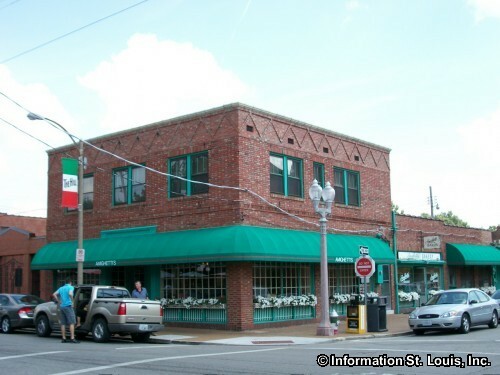 Lou Boccardi's and Urzi's Italian Market on "the Hill"